We are excited to be apart of the 2018 World Perfumery Congress. Join us and visit Booth #1113 where we will be represented by our parent company Tournaire S.A. Created in 1833 in Grasse France, Tournaire has been working closely with the Fragrance industry for almost two centuries. 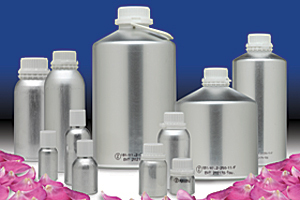 During the WPC, the packaging division will showcase its extensive range of aluminum bottles with a special emphasis on wide mouth packaging. It will also be a opportunity to meet and discuss your raw material processing needs with engineers from our equipment division.